You should not check this option if you are on a shared or public computer. and an exclusive smart phone App. & 1080P resolution, exclusive smart phone App. 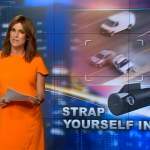 BlackVue Featured on The Morning Show - Channel 7! 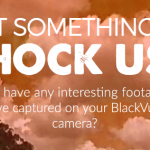 Got something to shock us? 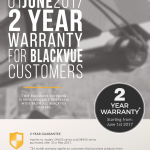 2 Year Warranty - Selected BlackVue Models! 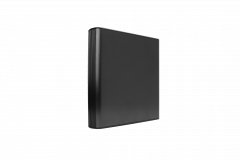 Auto BlackBox Pty Ltd is Australia's leading distributor of car camera products with over 200 suppliers Australia wide. We have built a strong reputation by offering the highest quality of service and support for all of our retailers, customers and commercial networks. For the past 6 years Auto BlackBox Pty Ltd has been specialising in car camera systems for all vehicle types, including small cars to large commercial truck cameras. We strive in only stocking the leading brands which will offer our customers the best products and performance on the market. 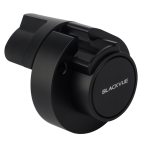 Our exclusive brands include a comprehensive range of BlackVue dash cams for sale and other market leading automotive products. 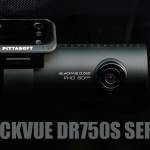 As a car dash camera based company, Auto BlackBox Australia offers unbiased, professional information and advice on which product will suit your needs best. Our Perth located business offers competitive pricing, hundreds of locations to buy our products, and high quality dashboard camera products so our customers can rest assured knowing they are getting the leading systems on the market, from a leading supplier. 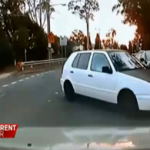 Also known as a vehicle drive recorder, car cameras Australia will ensure your driving is recorded to prove your innocence in the event of a car accident. Road rage, theft, hit and run and collisions can all be proven by using this new technology, so if you're looking to buy dash camera for your car, you have come to the right place. Please browse our informative website where you can see dash cam reviews, the latest news and new models as they're released. With so many different dash cameras for trucks now on the market it is hard to find the right truck camera, it is also important to make sure your system provides important information if an accident occurs, a good example of this is a dash cam with gps. 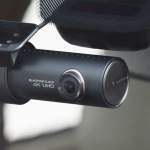 Another important aspect to consider if purchasing a cheap dash cam is the question of how long will it last in the summer heat? Cheap dash camera models cannot withstand the Australia summer and will shut down and perform poorly. Other important features to include would be picture quality, shock recording and dash cam with night vision. As a gps crash cam based company our systems are suitable in all types of trucks, buses, road trains and more. We have made it possible for customers and dealers to order our products securely via our online e-commerce website, pay with PayPal, credit card, or bank transfer by depositing funds. All purchases are shipped within 48 hours of being posted using express post services by E-Parcel. 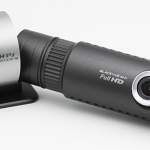 So if you are looking for the best possible dash cam buy around, you have certainly come to the right place. 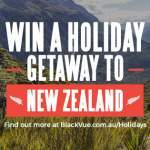 Auto BlackBox Pty Ltd is Australia's most trusted in car camera supplier and the sole importers & distributors of BlackVue and iTronics advanced car dash cameras. Copyright © 2009 - 2019 Auto BlackBox Pty Ltd. All rights reserved.